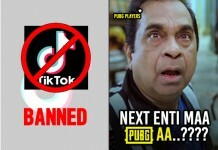 E madya, ammailu memu endulonu takkuva kaadu ani prove chestune unaru. 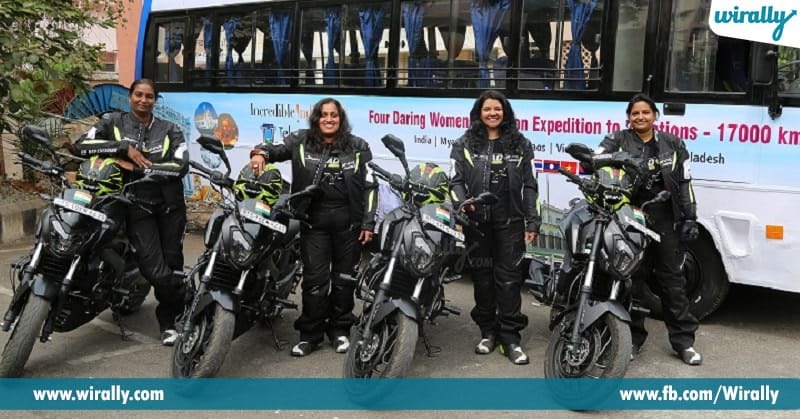 Kaani, traveling, bike riding lantivi abbayilu matrame cheyalani oka chala mandi show off chestu untaru, but alanti vallaki oka tight slap istu, four women bikers from Hyderabad successfully completed a 17,000 km in seven weeks to promote Telangana Tourism is one such an inspiring tale. The team, led by Jai Bharathi, comprised of Shilpa Balakrishnan, A.S.D Shanti, and Piya Bahadur. 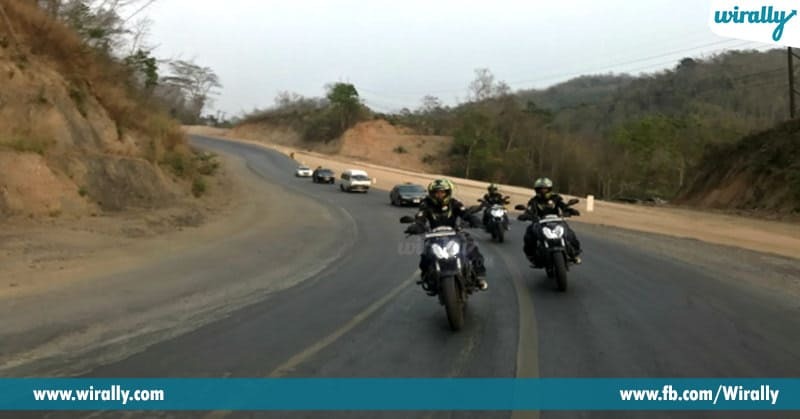 They started their journey on February 11 and returned back in the first week of April, by covering Myanmar, Thailand, Laos, Vietnam, and Cambodia successfully. They traveled for almost 58 days. Idi vellaki first-time kaadu, these women bike riders own two-wheelers and travel asalu kottem kaadu vellaku. 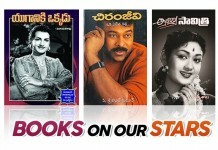 When coming to their stories, Priya Bahadur is an educational consultant, Jai Bharathi is an architect, Shilpa Balakrishnan works as a tour consultant and Shanti is an SHE team police constable. 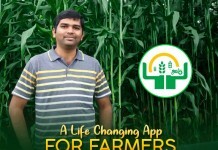 Though all of them belong to different fields, e bike passion valani okati chesindi. Five years back, Jai Bharati Bikerni group lo velandarini kalisindi. Vella naluguru kalisi city lo and outskirts lo kalisi travel programs chesevallu, women safety rides, mid-night riding chestu undevalu. Vellakuna interest chusi, Telangana government vellu tie-up ayyi, Telangana Tourism ni promote cheyadaniki, ‘Road to Mekong’ ni plan chesaru. Usual ga edo oka normal peru pettakunda, six countries ni kalupu unna oka river peru Mekong ni pettaru and that’s how ‘Road to Mekong’ vachindi. Vellu tama safety kosam oka four members photography creew and 1979 lo Mumbai to Paris vellina senior rider ni and vellandari documents and other paper work chusukodaniki inkoka person, Telangana bus drivers, ila total oka 12 members travel chesaru. Nalugu riders bikes meda veltey, migilina vallantha valatho bus lo travek chesaru. Everyday, they used to travel 660 km in 8 hours, and roads bagokapotey apudu 200 km travel cheyadaniki 8 hours tesukunevallu. Tired apoyinapudu bus shelters and petrol bunks lo relax ayyevallu. Vellu e journey ki vala Royal Enfield vehicles konukundam anukunaru, but kani, the they shifted to Dominor 400 ni select chesukunaru. E bike top speed one hour ki 170 km and koi sarlu 155km velina sandarbalu kuda unayi. Vellu vala personal life ni enta miss ayina, oka passion and dedication tho successful ga e trip ni complete chesaru. The main objective of the bike expedition was to promote Telangana Tourism and highlight adventure tourism among women travelers. 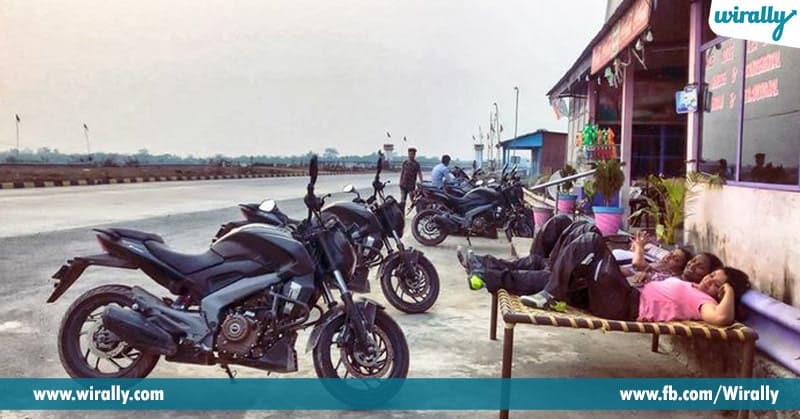 The riders met various sections of people in different cities and countries and explained about Telangana Tourism and Incredible India, besides sharing the women safety initiatives started by Telangana Tourism for single women travelers. They even documented the whole journey, and soon going to release it. 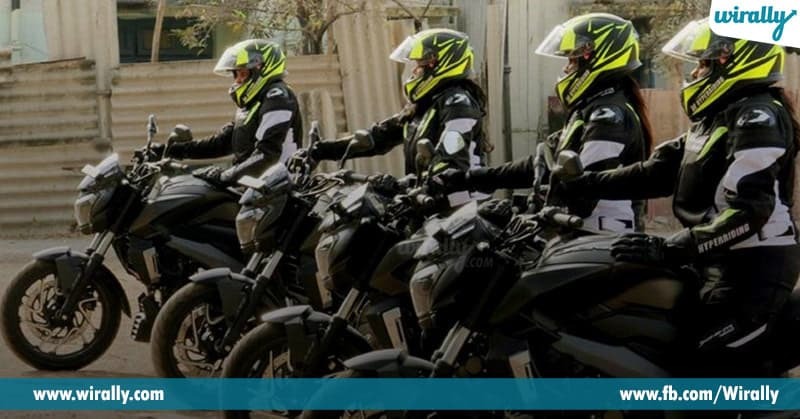 These women bikers are the real inspiration to all those, who want to travel on their two-wheelers. Keep inspiring us!